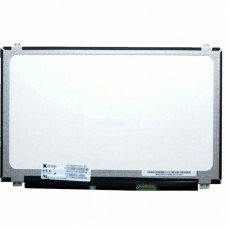 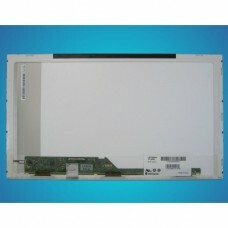 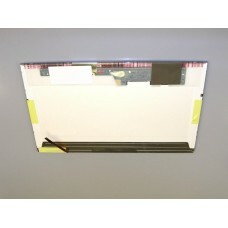 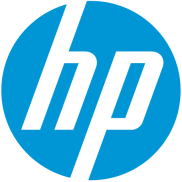 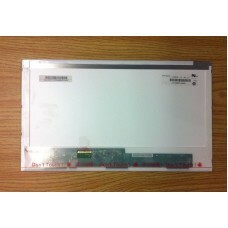 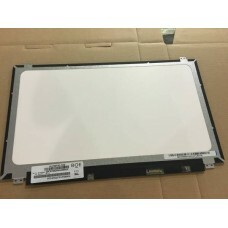 B156HW01 V.0, 1920x1080, 40 pinModel:	B156HW01 V.0Size: 15.6"Resolution: 1920x1080 - Full HDF.. 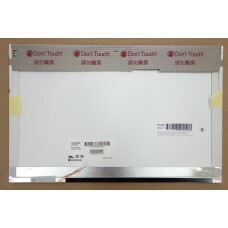 BRAND: SamsungMPN: LTN154U1-L03incl Backlight Aspect Ratio: 16:10Screen Finish: MatteMax. 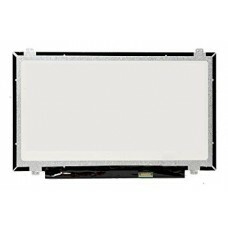 Resol..
MODEL N156BGA-EA2SIZE 15.6-inch WideScreenRESOLUTION HD (1366x768)B..
N156BGE-L21 REV.C1 15,6 Inch LED HD scherm 40 PINConditie:Nieuw A+Schermgrootte:15.6 inchResolutie: ..
MODEL NT156WHM-N10SIZE 15.6-inch WideScreenRESOLUTION HD (1366x768)..